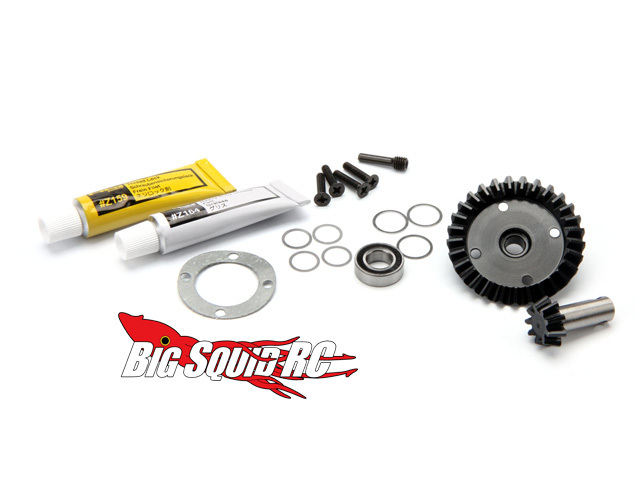 HPI Racing Machined Bulletproof Diff Bevel Gear Set « Big Squid RC – RC Car and Truck News, Reviews, Videos, and More! Is that Savage Flux Diff giving you trouble? Well HPI Racing now has a Machined Bulletproof Diff Bevel Gear Set for your bashing needs. It’s created to be super heavy duty for your Savage Flux and XL. Each kit upgrades one diff to the new super strong machined set. If you have a Flux or XL, I can predict one of these sets in your future.